The Green Garden God will have zero imperfections - no weak spots. He will have the right length, physique, shot, handles, court vision, etc. He will be perfect. This will be a series, and we start with passing - who is the top, all-time best passer for the Celtics. Do we go all the way back to Bob Cousy? How about Tiny Archibald? 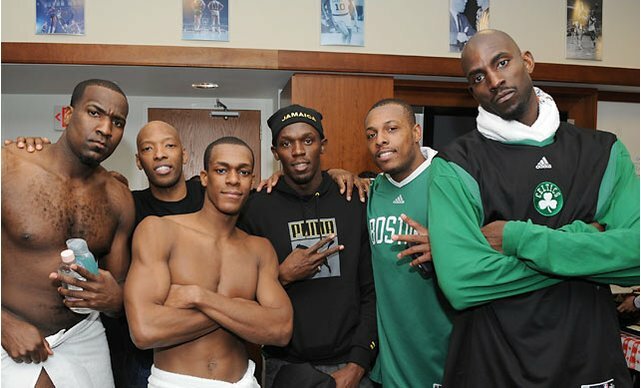 Rajon Rondo has to be in the conversation. Kyrie Irving certainly is a modern-Celtics candidate. Hey, the guy you pick may be a lousy shooter or poor defender. We don't care. We are talking best-passer - period. Let us know in the comment section. This is a numbers game, and your vote counts.